Escape to the tranquility of our beachfront resort on South Padre Island, TX. We invite you to feel a part of our family, in one of our 48 beachfront condos, each one individually furnished and decorated with the warmth of personal touches, and a relaxing tropical – beach ambiance. 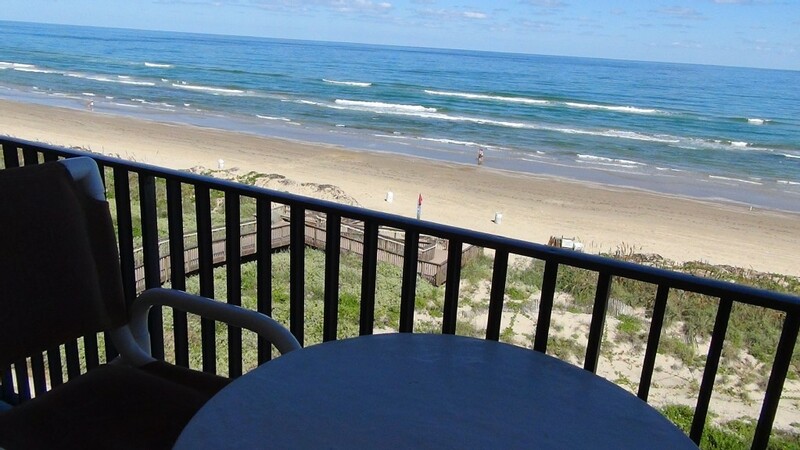 Each condo has full-length beachfront windows and a spacious private balcony or patio, bringing the warmth of our island straight to your vacation rental condo in South Padre Island, TX. furnished with all the comforts of your own home, except you’re on the beach ! .. all condos feature full kitchens, dining areas, living areas, and utility room with washer and dryer … choose from one or two bedroom condos – 1 st floor or penthouse 6th floor … and many of our vacation condos are also dog-friendly. For your convenience , our on site office is open 7 days a week (9am-5pm) .. as well as in-house maid and maintenance staff … all condos feature free WIFI , free premium TV channels , and free local calls ! Given our spectacular beachfront location, you are surrounded by a number of exciting things to do and see. In addition to the many exhilarating outdoor activities, you’ll also discover a variety of dining, shopping, and entertainment. Whether you’re looking for a quiet escape or an action-packed vacation, Seabreeze Beach Resort is the place for you. Once you’ve stayed with us, you will look forward to your next visit with us! Winter Texans also, enjoy their extended stays with us. So, enter the world of the Seabreeze Beach Resort and find out why so many people have made our resort their number one choice!